The best Pacific Energy Gas Fireplaces | Montana Fireplaces are available at Bare's Stove and Spa. With fireplace showrooms in Bozeman, Bare's is here to serve you. Bare's is open Monday through Saturday for your convenience. 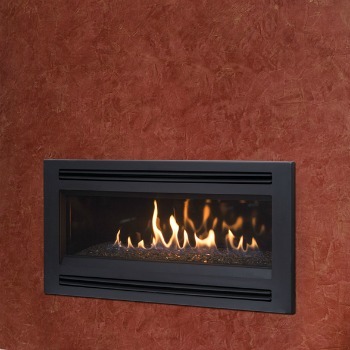 Please browse the gas fireplace gallery below and contact Bare's with any questions.